Queen Tiye stands head and shoulders above all the Great Royal Wives of ancient Egypt. Though it is said that her background was that of a commoner, she rose to prominence mainly due to her resourceful parents, Yuya and Tjuyu. 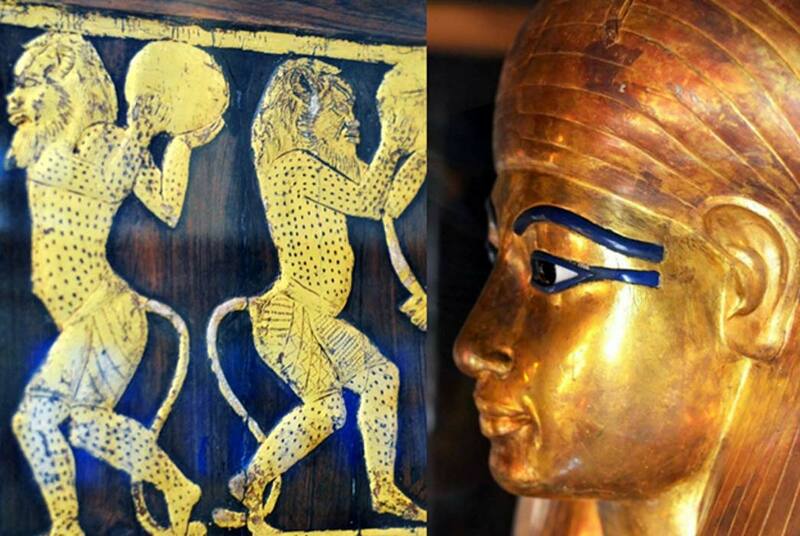 Persons of obviously no mean ability, the combined efforts of these two nobles ensured that Egypt enjoyed a time of unprecedented prosperity during the reign of their son-in-law, Amenhotep III. 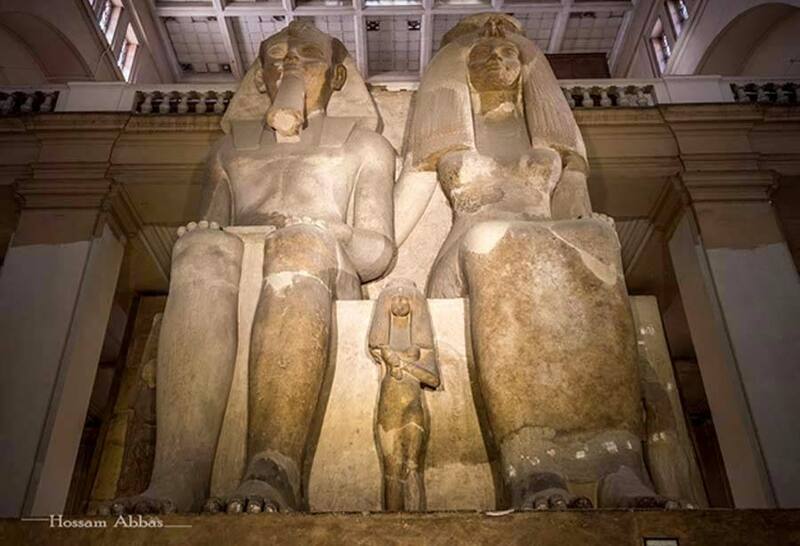 The colossal limestone group statue of Amenhotep III, Queen Tiye and their daughters – Henuttaneb, the largest and best preserved, in the center; Nebetah on the right; and another, whose name is destroyed. The sculpture rises seven meters in height dwarfing all other statues in the central hall of the Egyptian Museum, Cairo. This monolith originated from Medinet Habu in Western Thebes. Queen Tiye (circa 1398 – 1338 BC) whom the Sun King Amenhotep III wedded when he ascended the throne as a 12-year-old, was the jewel in his crown. Soon after their marriage, the pharaoh exalted his spouse to the position of Great Royal Wife; an honor that was denied even to his beloved mother, Mutemwiya. This sent a strong message that Tiye superseded the king’s own mother – if one took into account the fact that she is portrayed only in his artworks and monuments - for instance the Colossi of Memnon group statue - and not in those of her husband, Thutmose IV. So, what was the background of the new queen, whom Amenhotep was so clearly smitten by?